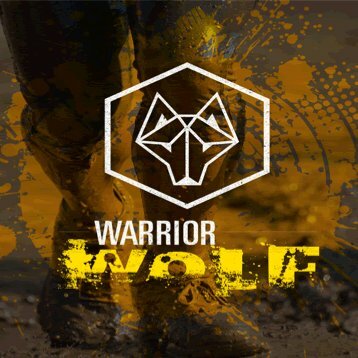 The Warrior Wolf 5K and Obstacle Course was created for those seeking fun and athletic challenge. The course takes you through the wooded trails and pastures of Whispering Hope Stables, a beautiful 100-acre horse farm backing up to Lake Wheeler. Expect new challenges as we're adding to the 15+ obstacles designed for varying skill levels. Run individually or compete as a team in groups of 4 or more. We don't know of any upcoming events for Mud Sweat and Fear. You can check out our list of past events and reviews below, or if you know of an upcoming race, add it to our calendar!